Louis Potters, MD, is one of the leaders of the Northwell Health Cancer Institute and is responsible for radiation medicine services to provide patients with the most advanced cancer care available. He is an internationally renowned expert in the treatment of prostate cancer and a leader in the field of radiation oncology. Board certified in internal medicine and radiation oncology, Dr. Potters came to Northwell from South Nassau Communities Hospital in Oceanside, where he was associate director of radiation oncology and medical director of the New York Prostate Institute. 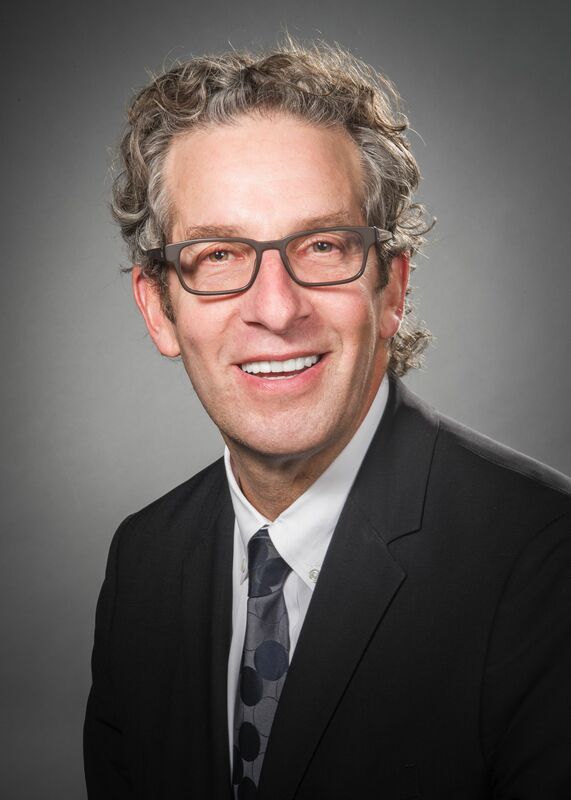 Before joining South Nassau, he was an associate professor of radiation oncology at Memorial Sloan-Kettering Cancer Center. In 1992, Dr. Potters became the first physician to offer prostate brachytherapy on Long Island during his tenure as an attending physician in radiation oncology at North Shore University Hospital. Dr. Potters, chair and professor of radiation medicine at Zucker School of Medicine, has written more than 80 peer reviewed articles on radiation oncology and has over 100 accepted abstracts. He has lectured extensively on prostate cancer, radiation medicine and health policy. Dr. Potters received his medical degree from the University of Medicine and Dentistry of New Jersey and a bachelor's from Emory University. View Dr. Potters' clinical profile. Dr. Louis Potters, chairman of radiation medicine at the Northwell Health Cancer Institute and professor at the Feinstein Institute for Medical Research, has demonstrated the safety and improved efficacy of increased dosage of radiation when treating prostate cancer, according to a new study. Leading one of the largest radiation oncology programs in the country, Louis Potters, MD, talks about standardizing care with the latest technology and extensive ancillary services. 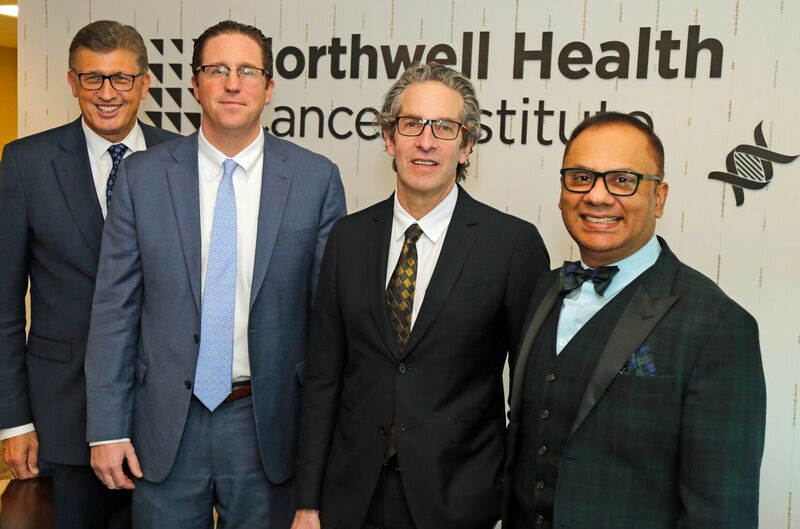 The Island Now covers new appointments from the Northwell Health Cancer Institute.